Daimler AG may not sell many Mercedes-Maybachs, but the automaker just teased its “halo of halos” by posting a video on the Mercedes-Benz Facebook page. An automaker’s “halo” model is one that attracts attention by showcasing the brand’s achievements in design, engineering, performance, luxury, or other attributes. 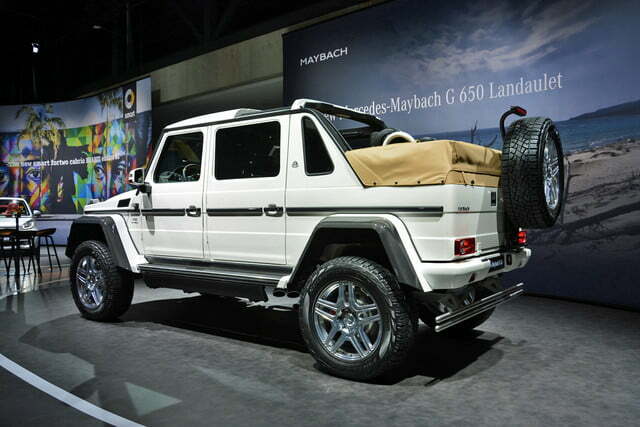 Most carmakers have one halo model, but Mercedes-Benz has a list. 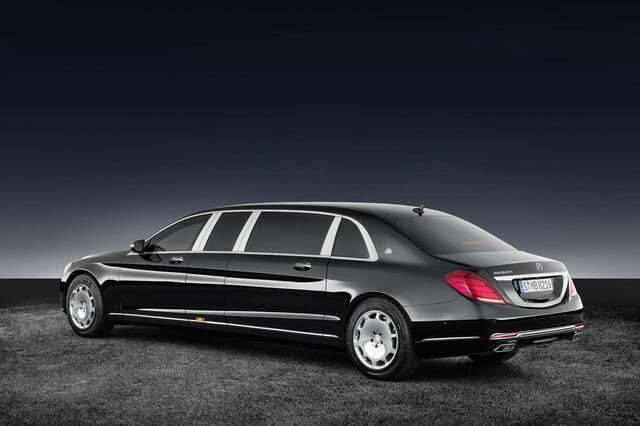 It’s likely someone outside Daimler knows what body style Maybach Mercedes-Benz will introduce at the 2018 Beijing Automotive International Exhibition, but if they do, they’re not talking.Most of us will just have to wait till the car show opens April 25. Car sites and blogs worldwide are trying to guess the vehicle’s body style and whether it will be a design concept or an actual production model. Motor Authority suggested the gleaming machine with blue interior lighting could be a Mercedes-Maybach GLS SUV. 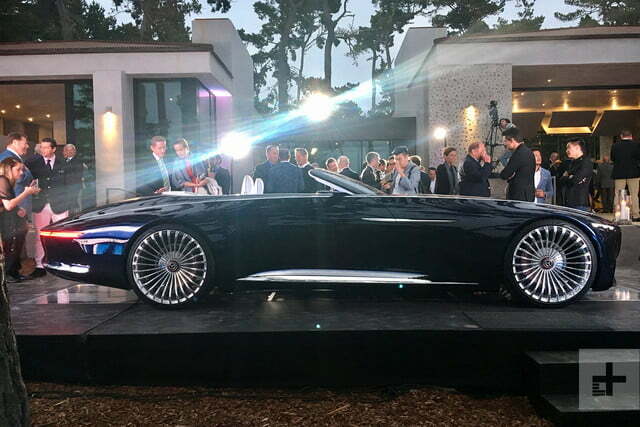 CNET takes cues from the teaser video’s interior shots to declare the company will bring a concept to China, referring to the Maybach 6 Cabriolet concept that knocked off everyone’s socks last year. AutoBlog covers three numbers on the teaser roulette table, suggesting that attendees could be looking at an EV version of a Maybach SUV concept. Founded in 1909, Maybach was originally a German manufacturer. The company initially made heavy vehicle engines, and from 1921 to 1940 Maybach manufactured high-end luxury cars. 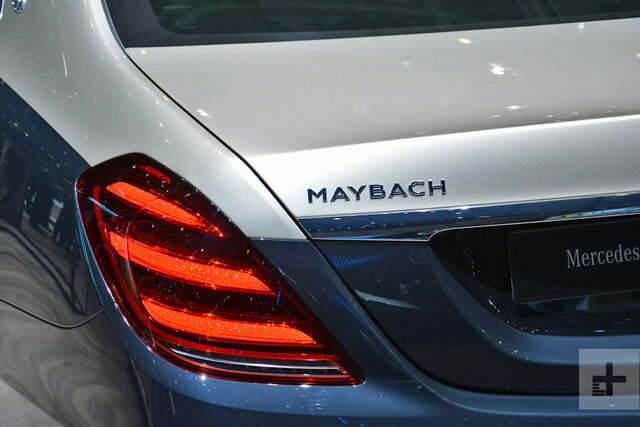 After Daimler-Benz bought Maybach in 1960, the company built commercial diesel engines. From 2002 to 2012, ultraluxe, powerful Maybach sedans played a role as brand icons but were not profitable for the parent company, selling only 3,000 units until the brand was retired, according to Wikipedia. It’s hard to keep a strong auto brand name out of the game, however. 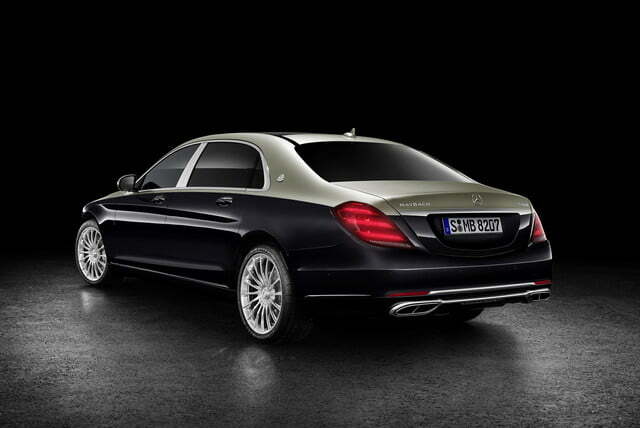 Maybach has been sold as an extra-luxurious version of the Mercedes-Benz S-Class sincw 2015. 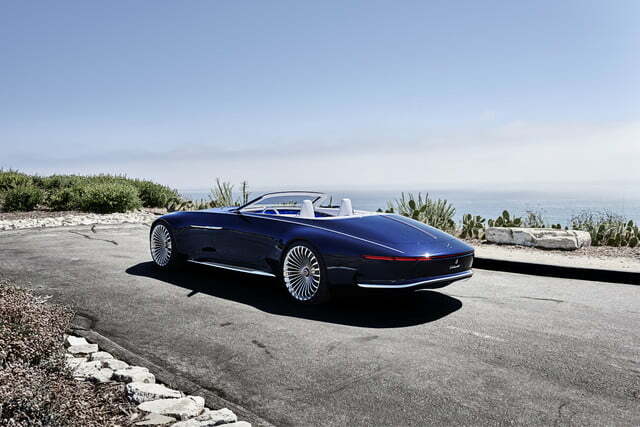 Daimler’s dream is for the Mercedes-Maybach to compete with Bentley and Rolls-Royce. Current models include the $168,000 (starting price) V8-powered 2018 Mercedes-Maybach S 560 4Matic Sedan and the 2018 Mercedes-Maybach S 650 Sedan powered by an AMG V12 (starts at $198,700). 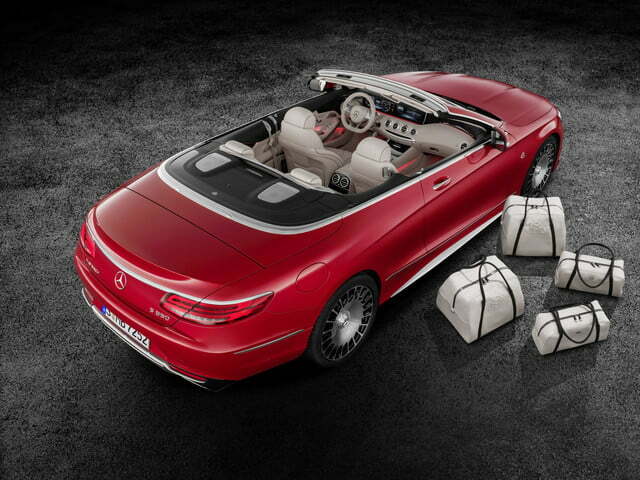 On April 25, the world will get to see the Mercedes-Maybach behind the teaser video. 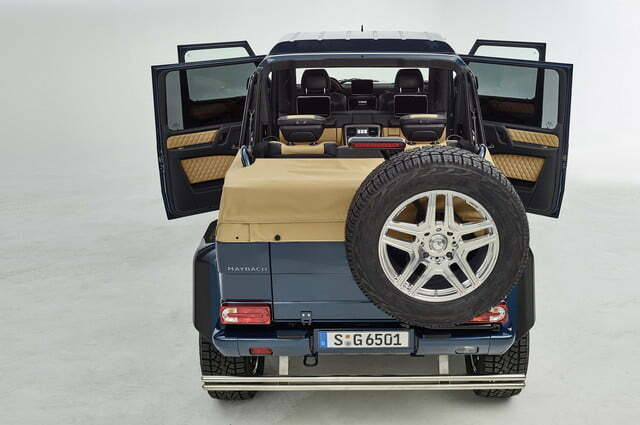 Whether the big reveal uncovers a concept car or a production model, it’s guaranteed to be a stunner.